Kamala Nehru Park Mumbai boot house is a park in India covering an area of 4,000 square feet. Located at the top of Mumbai’s Malabar Hill, it is named after Kamala Nehru, the wife of India’s first Prime Minister Jawaharlal Nehru. 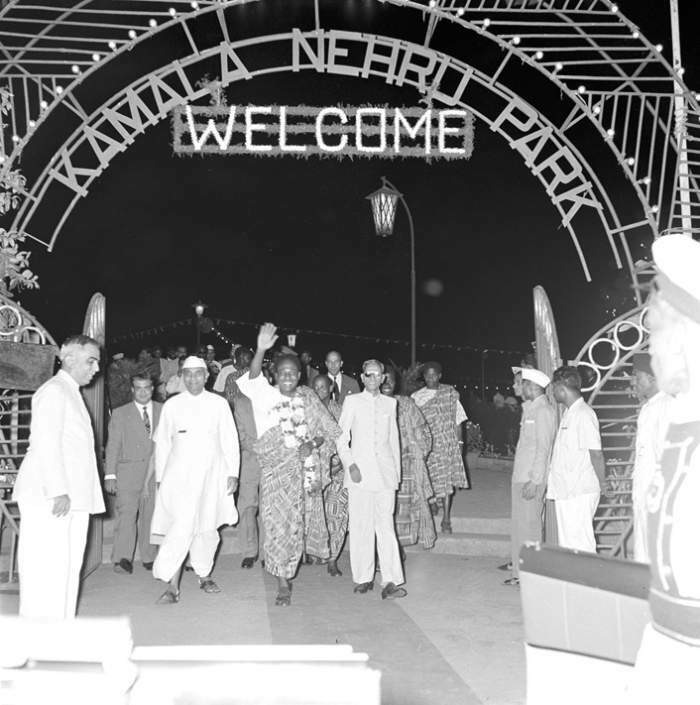 “Built in 1952, Kamla Nehru Park was a gift to Mumbai Kids from Chacha Nehru and the name ‘Kamla’ as was his wife’s name is why the park is called. 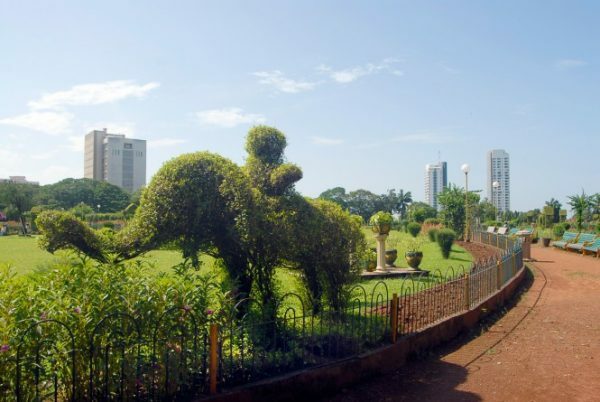 Huge Shoe House is what it is still famous for, Located at Malabar Hill mountain of South Mumbai it was one of the only area as kids garden when Mumbai was called ‘Bombay’. It is believed that the boot house originally belongs to an Old Woman Who Lived in a Shoe, who had many kids and they love to go up and down the house enjoying their playtime. 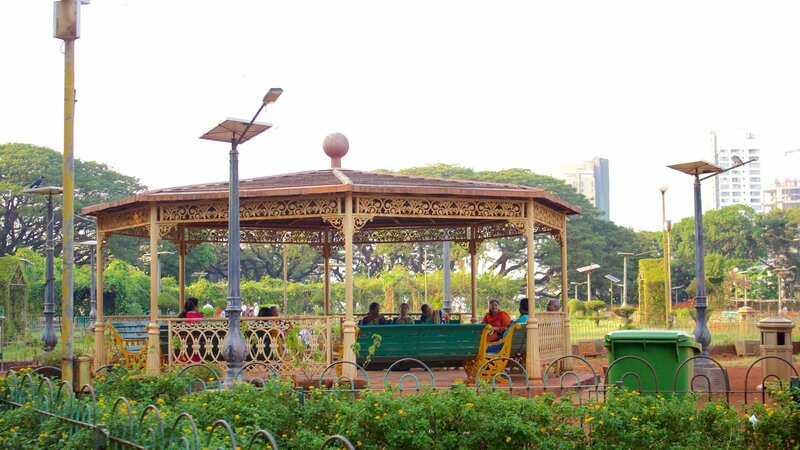 Kamala Nehru Park is a park in Mumbai covering an area of 4,000 square feet (370 m2) which is covered with a wide variety of flowers and trees inside the garden. A spot from hanging garden often famous for spotting Queens necklace marine drive was believed to be the favorite spot of the lady and kids. How to reach: The park is easily accessible and can be reached by autos and taxis from the Charni Road station in 15 minutes. History of Matunga: Here are some Interesting facts about Matunga that will amaze you! Kandivali facts: Here are some interesting facts about Kandivali you must know! Mumbai facts: 15 Facts about Mumbai that’ll make you proud!